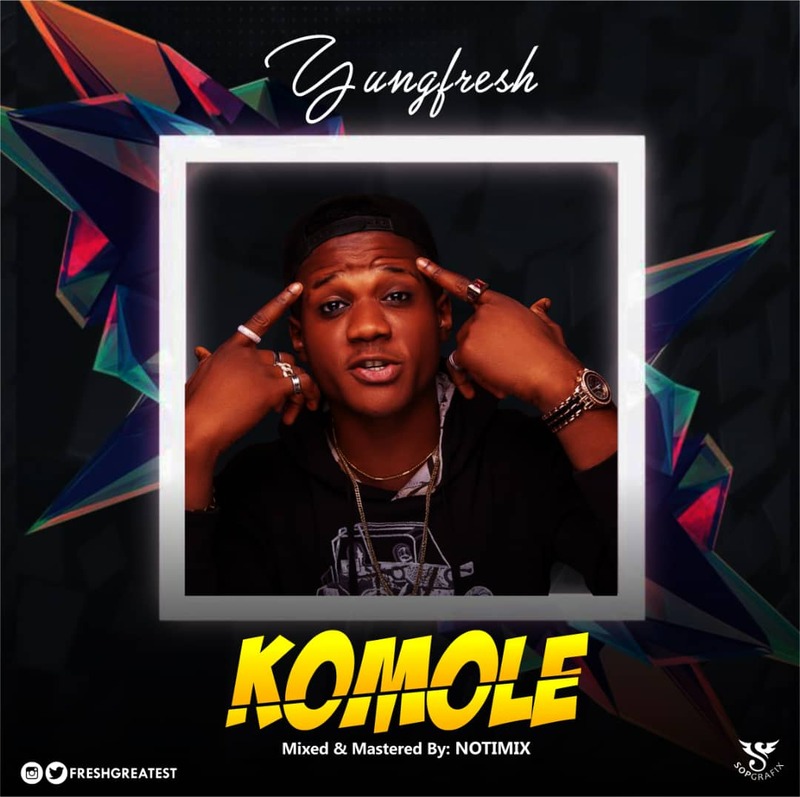 Nigerian top recording act, YungFresh” just unveiled this brand new palatable banger titled “Komole” produced by Notimix. This is the third single after Mine” and Nineties produced by Mr khally WorldMusic. 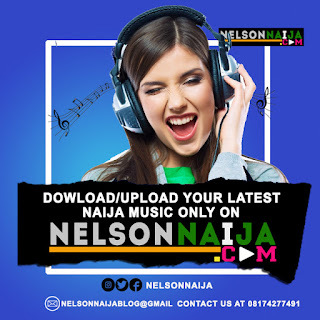 Enjoy: Don’t forget to drop your comment of the song!